Mountain Ranch Estates captures the very essence of mountain living in a brilliant resort environment. 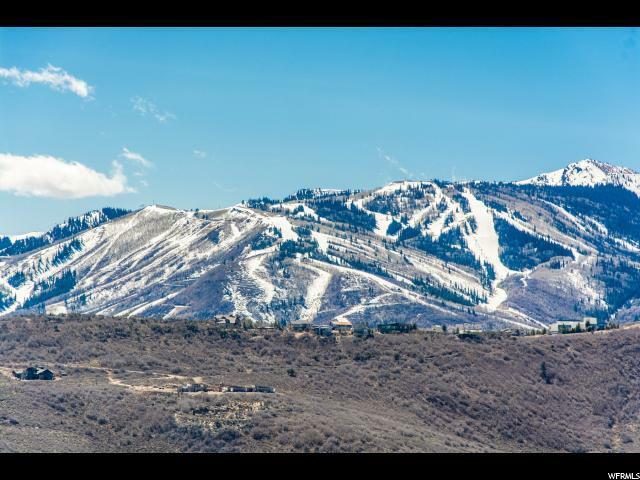 This stunning location is nestled on a hillside overlooking the most panoramic view of the glorious Wasatch Mountains, which includes three premier ski resorts-Canyons, Park City Mountain Resort, and Deer Valley Resort. 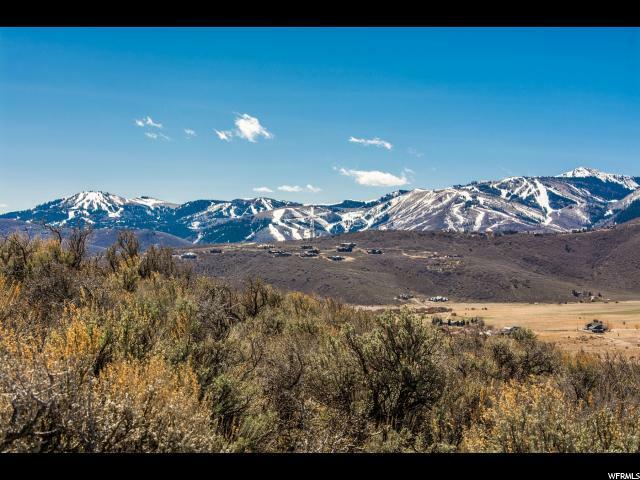 This piece of land is the ideal site to build the quintessential family home located on a beautiful cul-de-sac with nearby Trailside Elementary and Trailside Park, not to mention the easy access to Park City world-class trail system. 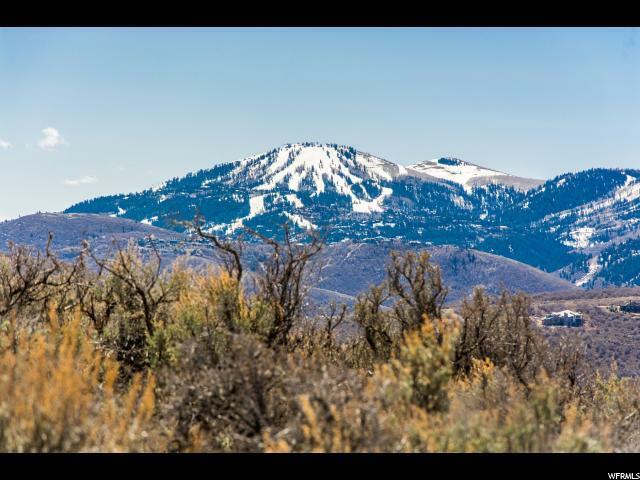 Mountain Ranch Estates is 35 miles from the Salt Lake City Intl Airport and only minutes away from Park City's Historic District. 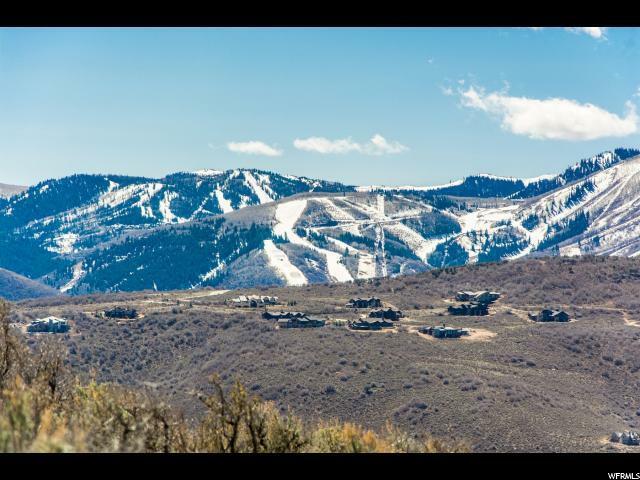 Within walking distance of world-class hiking and biking trails, Mountain Ranch Estates is a family-oriented community with quick access to a multitude of outdoor activities. The Homeowners Association sponsors an annual block party for all its members each year in late summer.